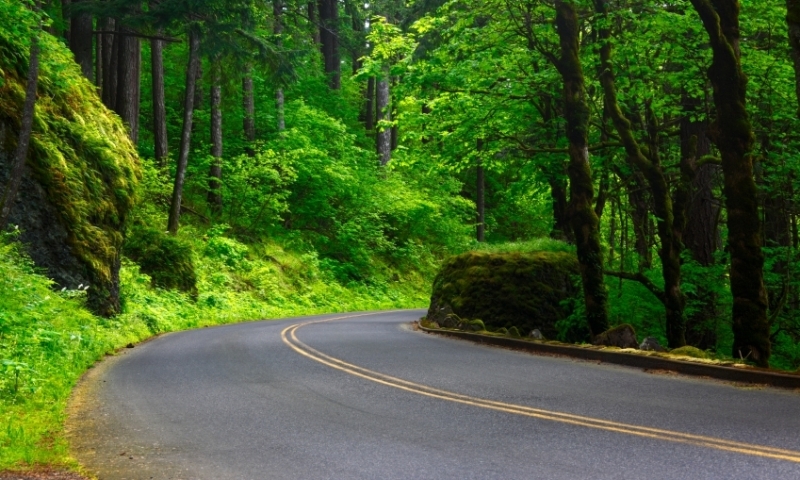 There are several scenic drives within a short distance from Hood River, Oregon. You can enjoy majestic mountain views, mighty rushing rivers, or marvel at the high, cascading waterfalls. Check out the Columbia River Gorge Scenic Highway, Mount Hood Highway, and the Hood River Fruit Loop.